You don't have to be dedicated coupon-clipper or a group-buy groupie to find a good deal when it comes to buying your car or having it serviced. Financing, purchase, service and parts deals are regularly available, offering you a way to save money on one of the largest purchases you'll make outside of buying a home. 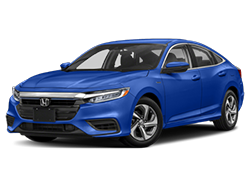 So whether it's special dealer pricing on last year's model, low-interest financing, a no-security deposit lease, a good deal on regular maintenance or a coupon for parts you need for a weekend project, visit us here regularly to see what's on tap. Vehicle pricing, financing and lease offers change often, so bookmark this page for easy access. Specials are one of the ways we help you save money. You’ll find them throughout our dealership and on the things your car needs regularly. 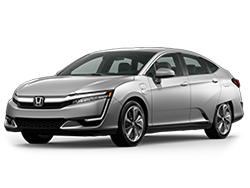 From purchase to finance to service, keeping you on the road in an economical way is our goal at Stephen Wade Honda. Looking for a car, truck or SUV with features and pricing that fit your specific needs? 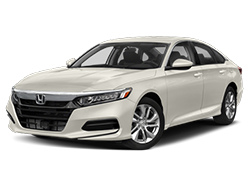 At Stephen Wade Honda, you'll find the right car at the right price! 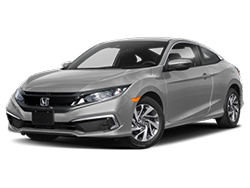 You don't need to settle for less, and at Stephen Wade Honda, you won't have to. 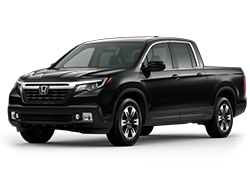 You'll find the car, truck, or SUV with the features you want, the fuel efficiency you need and at a price you can afford. 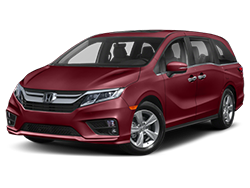 Stephen Wade Honda has great specials on quality Hondas. If you don't see a special, simply call us. We are always willing to negotiate a price and payment that fits your unique situation and budget. We’re located at 1630 Hilton Dr., St. George, UT. 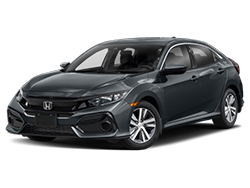 Stephen Wade Honda is your source for new and used Honda vehicles. Our goal is to make as many Utah customers as satisfied as possible. 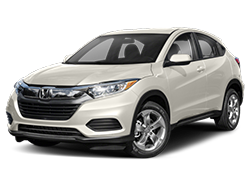 It is through treating people right that Stephen Wade Honda distinguishes itself from other dealers throughout Utah. 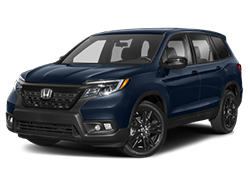 Bringing you the singular value is what we do at Stephen Wade Honda. 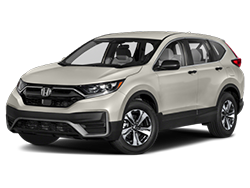 Our already affordable lineup of Honda vehicles become great bargains with money-saving factory incentives and specials. Combined with special financing and exceptional, state-of-the-art service, we have the deal you want. Our specials don’t stop in the showroom. We offer competitive pricing on parts and service. 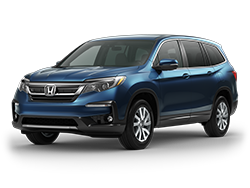 Stephen Wade Honda offers the latest specials, and we add to our list of money-saving incentives regularly so that our customers can get the best value possible! We place ad specials that we honor in-house and online, expanding your access to great values! 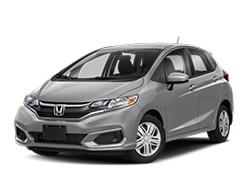 With our finance and lease specials, we can put you in the new or used Honda or other used vehicle of your choice. When your vehicle needs maintenance, we have parts and service specials too. At Stephen Wade Honda, one of the top dealers in the St. George area, we pride ourselves on value. In addition to offering low prices on our expansive stock of popular UT new and used cars, we offer our customers great specials in every department. 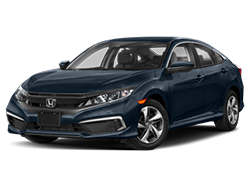 We have specials and incentives on several Honda models. Take our low prices, add in factory incentives and we can save you thousands in the long-run. We also have no-money-down deals. For our past customers or do-it-yourselfers we offer parts specials as well. Our auto service specials include routine maintenance deals and repair savings.